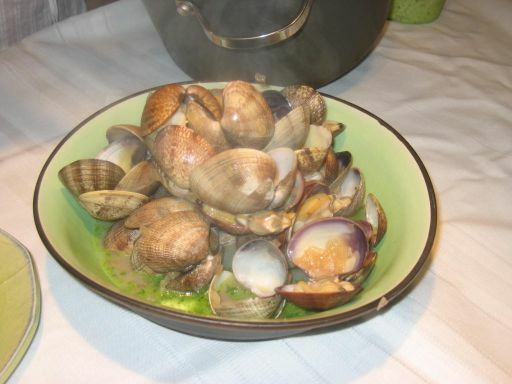 Hoa has been asking lately for me to make some Moules Marinière (Mussels in cream sauce)! 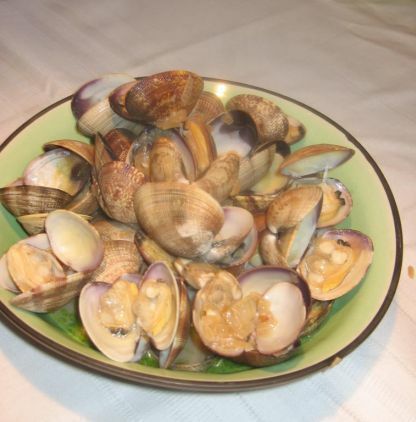 I went to the store two weeks in a row and I can't find any mussels. 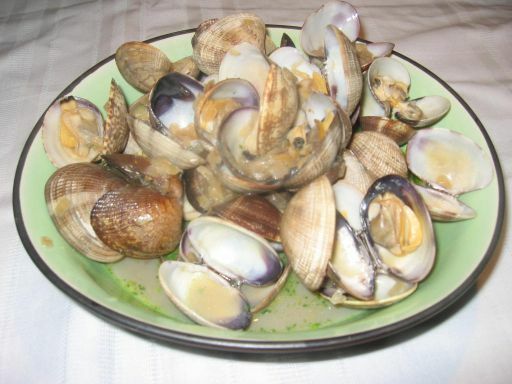 Perhaps they are not in season so I have to settle for some clams. 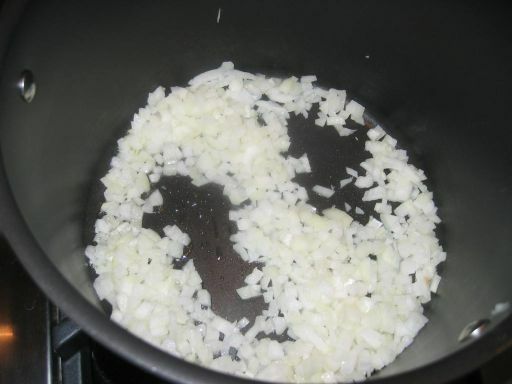 This dish is so easy to prepare and it takes almost no preparation at all. 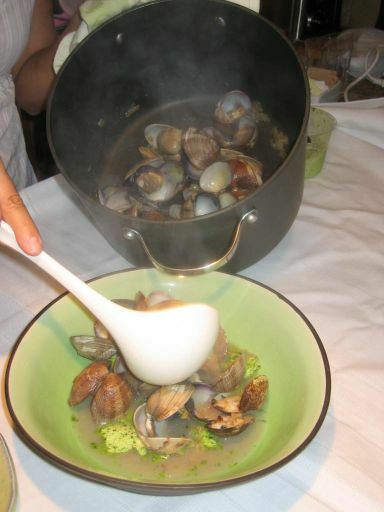 The broth is so delicious! 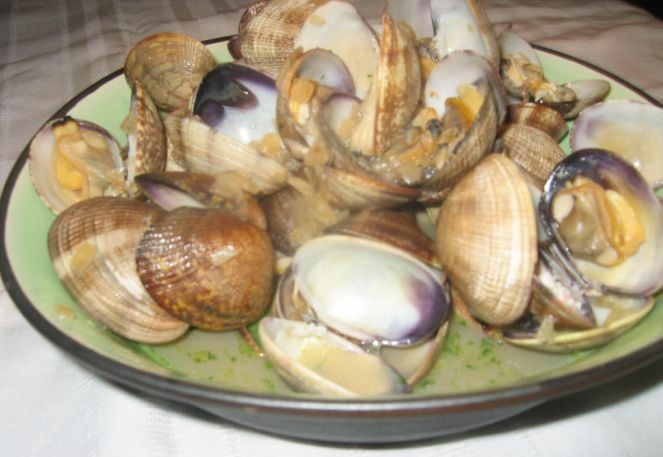 You can serve this dish with lots of good French bread to mop up the wonderful juices the clams released while cooking. 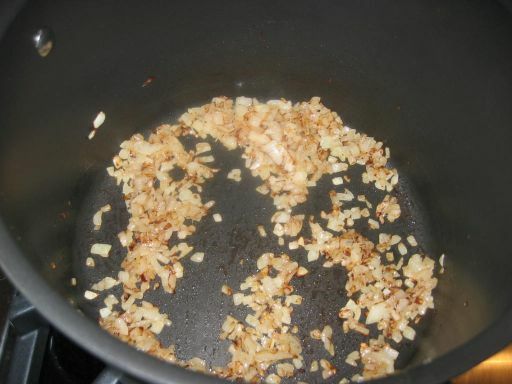 The onion are sautéed until they caramelized. 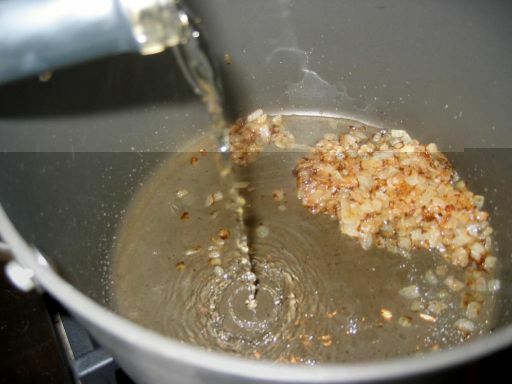 White wine is added and boil until most of the liquid has evaporated. 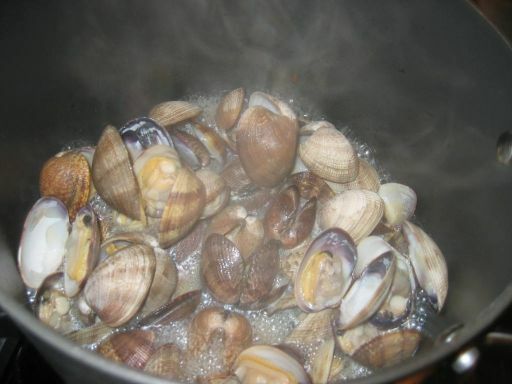 Now that all the white wine has evaporated, the clams are added to the pot. 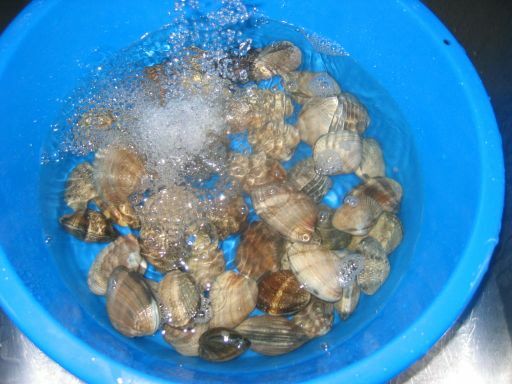 Once the clams are cooked they release a lot of juice to become the broth. 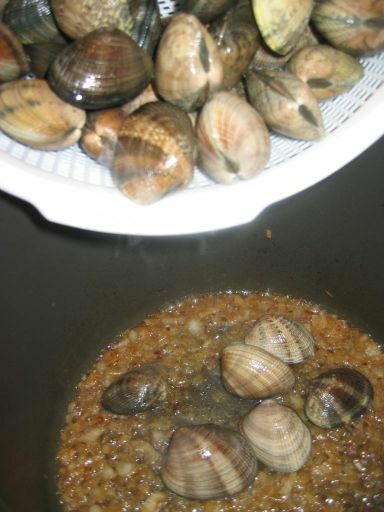 Butter and parley are added before serving!